Looking for ideas out of the ordinary? Are you going to get married? Are you looking for ideas out of the ordinary? So, what about a party at sea on board a yacht? 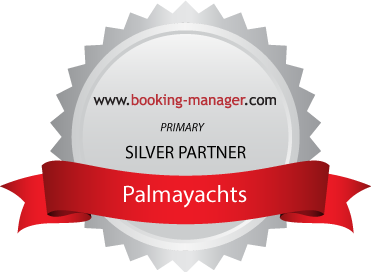 Palmayachts organizes your stag party and guarantees that you will not forget this day. Please call us so we can organize the right program for you.